What is a partner city? A partner city is a city that wants to join the network but does not have enough heritage to gain recognition as an IMPERIAL CITY. The Imperial City network has decided to create a distinction within the cities. Indeed, the partner cities are cities that wish to join but that, given their insufficient heritage in view of the pre-defined specifications, can not obtain the recognition of Imperial City. Nevertheless, these cities with imperial past, how a will to revive this past by the creation of events (conference, show ….). Thus, these cities become Partner Cities. By joining the network, they benefit from the actions carried out by the network and share the life of the network. His name alone evokes the passage of Napoleon. Indeed, by the law of the XI Floréal, An X, Napoleon Bonaparte creates “Military Special School” intended to train the officers of the infantry and the cavalry. Then installed in Fontainebleau in 1803 in the premises of the former Royal Military School, it will accommodate 500 students aged 16 to 18, forming a battalion and accustomed to service and military discipline. Then it becomes with the imperial coronation of Napoleon in 1804, the Imperial Military Special School. This inscription is still visible on the pediment of one of the buildings. 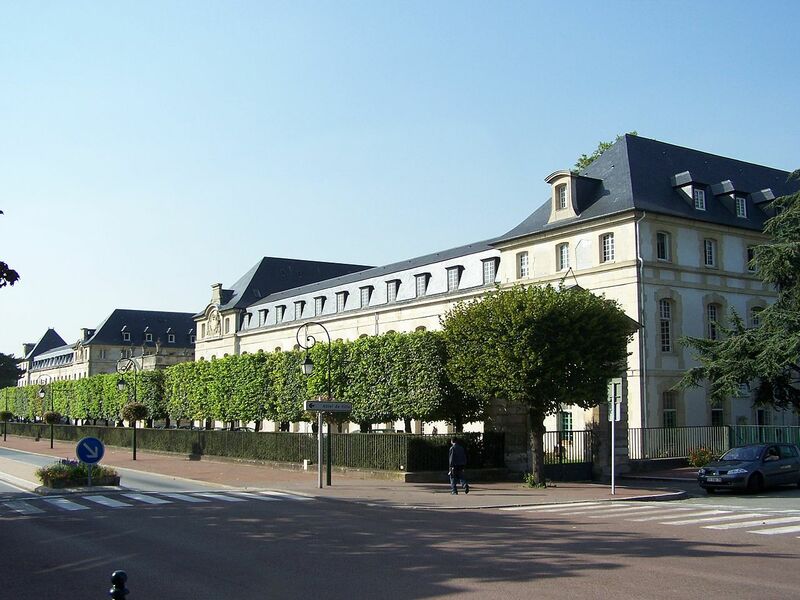 In addition to its military architecture, the military school of Saint Cyr has a museum located in a pavilion whose construction dates back to Louis XV.